The Bullet AC covers both 2.4 and 5 GHz bands, covering a wide range of frequency bands that work well for both short and long-distance links.Bullet Dual-Band AC airMAX ac Bullet Radio with Dedicated WiFi Management 802.11ac, 2.4/5 GHz, Dual-band, 22dBm ouput power, PoE, N-type. Launched in 2008, the Bullet design helped transform the WISP industry. Its unique design upgrades link performance and reduces deployment complexity. 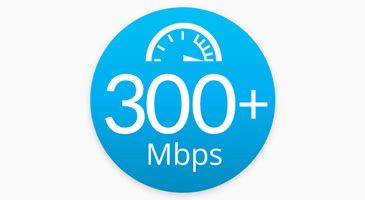 The Bullet AC delivers up to 300+ Mbps real TCP/IP throughput. 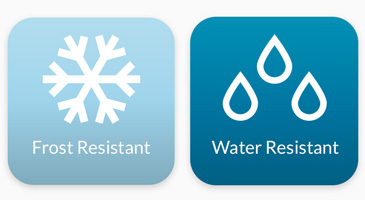 The robust, weatherproof case withstands harsh outdoor conditions. Connect the Bullet AC to any existing antenna with an N-type female connector to create an airMAX® basestation. Copyright 2007 - 2019 - Flytec Computers Inc, All rights reserved.